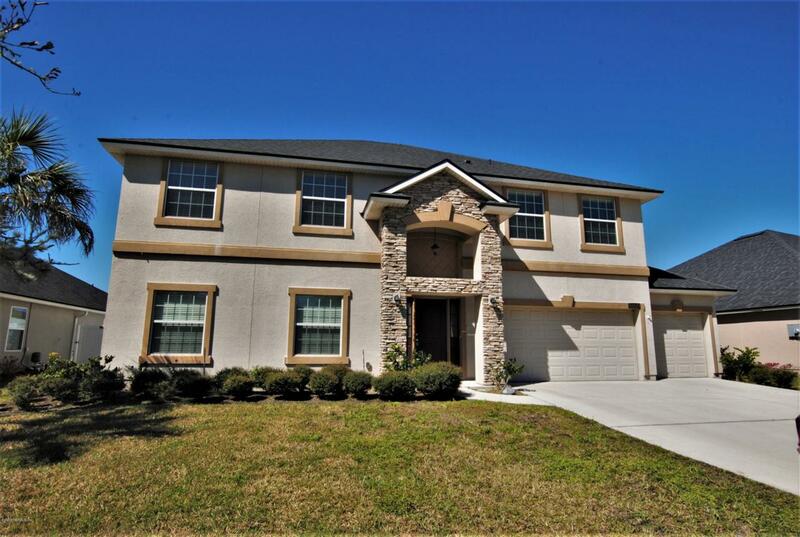 Grand 5 bedroom, 3 bath home for rent near World Golf Village! Don't miss this opportunity to enjoy the golf community and quiet neighborhood of Murabella. 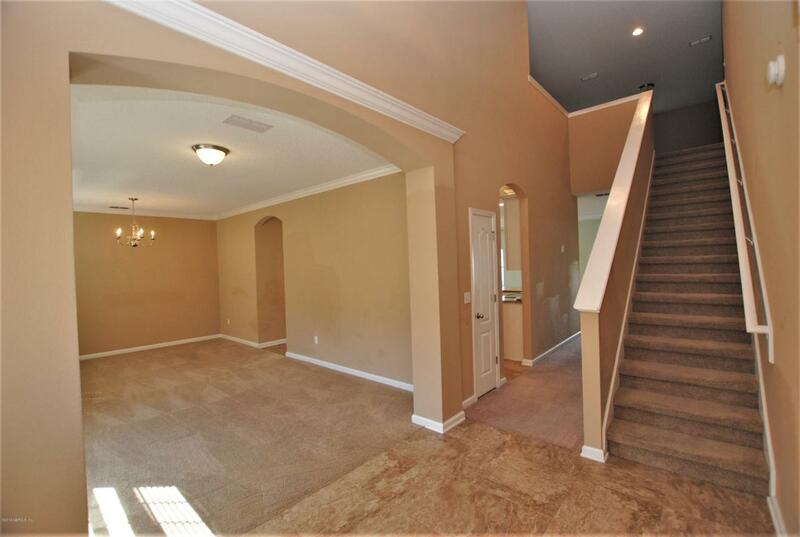 This two story home features 3,560 sq ft of living space. Spacious formal dining room and sitting area, bright and open living room adjacent to the kitchen. Providing gorgeous white cabinetry, granite countertops, stainless steel appliances, recessed lighting and eat in space. 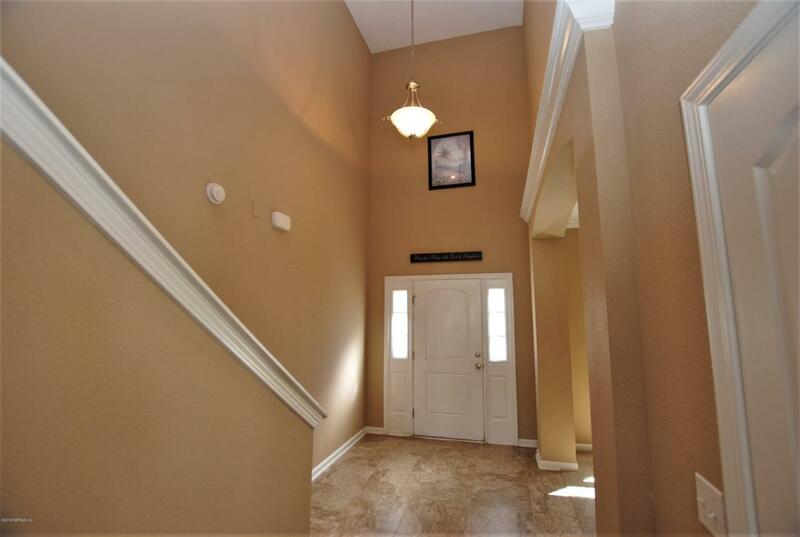 Upstairs has Master bedroom, additional 3 bedrooms, laundry room, family room and hall bathroom. 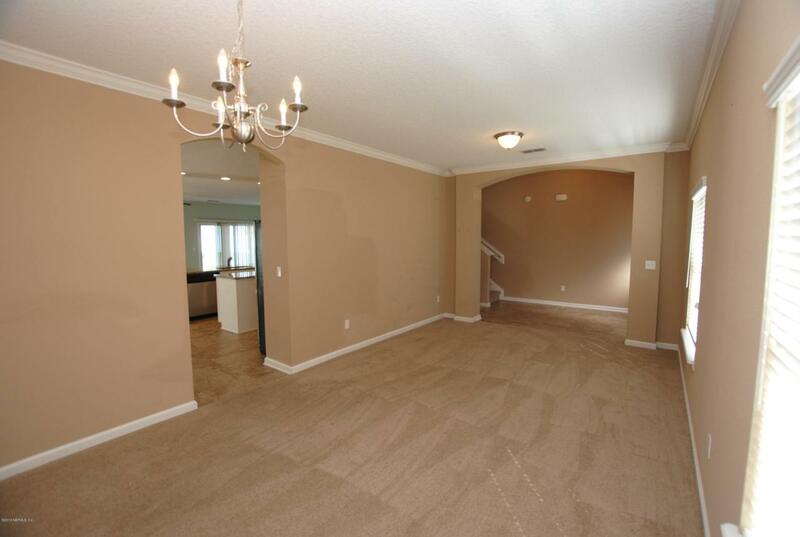 Master bedroom has plenty of space, tray ceilings and TWO walk in closets. En suite provides dual sink vanity, tiled stand up shower, garden tub and tons of storage room. Additional highlights include a HUGE fenced in backyard and three car garage.